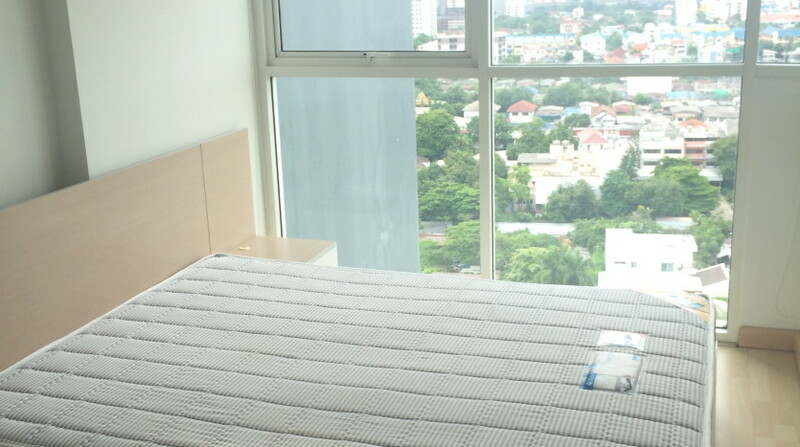 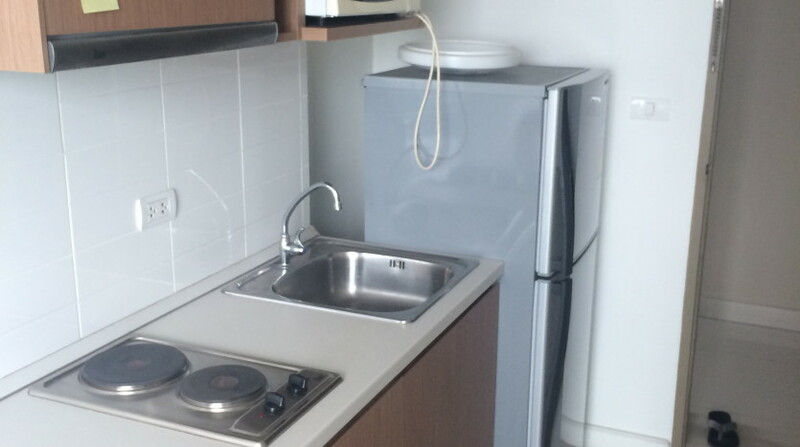 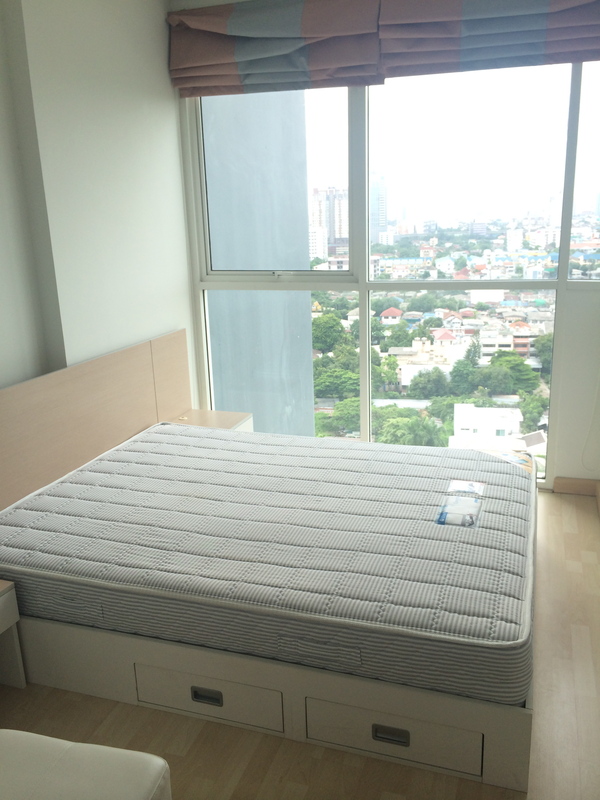 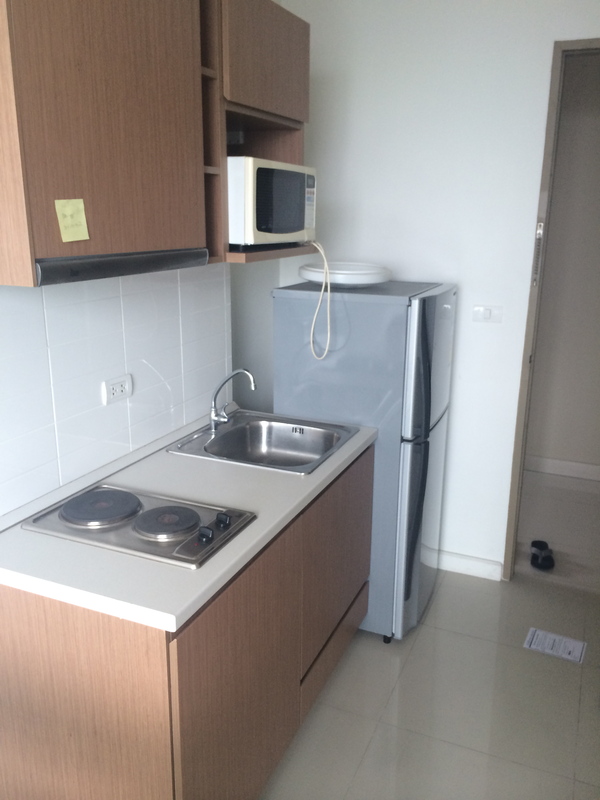 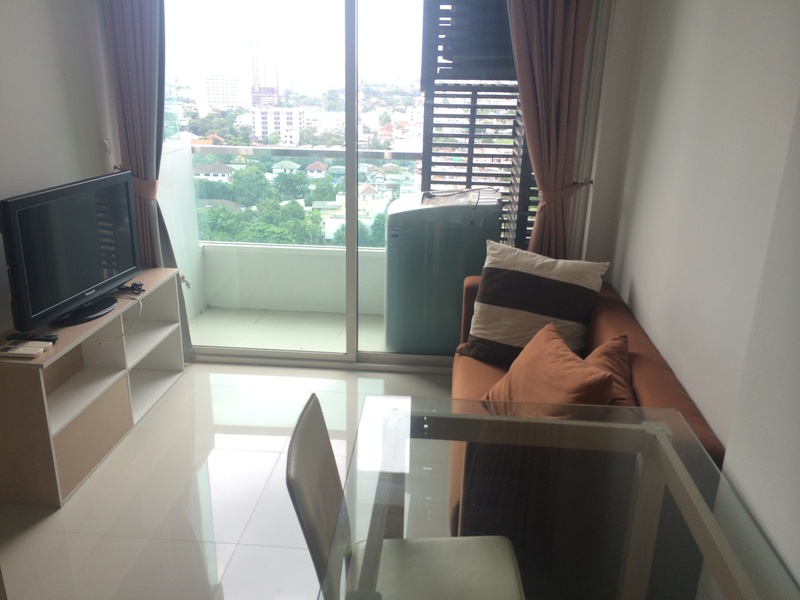 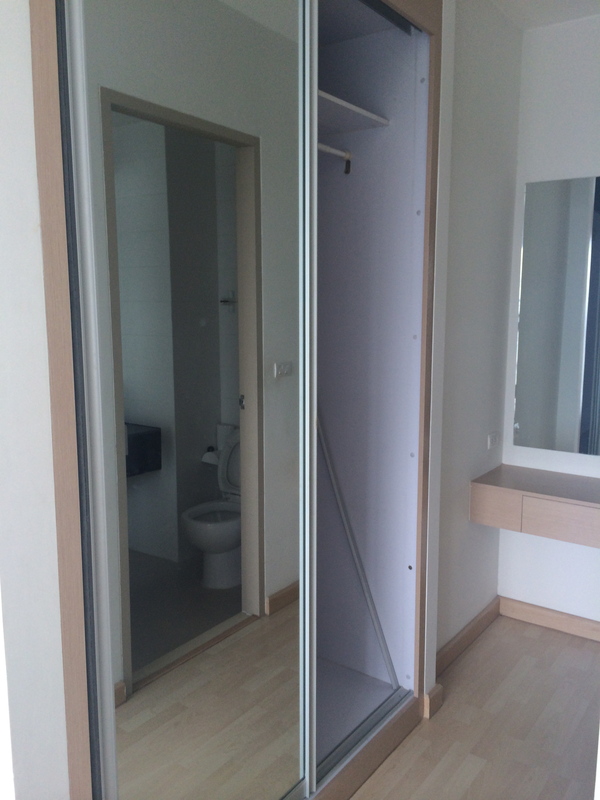 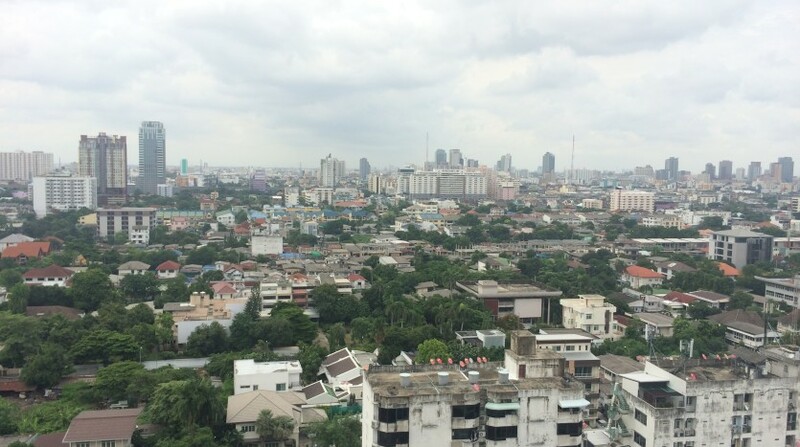 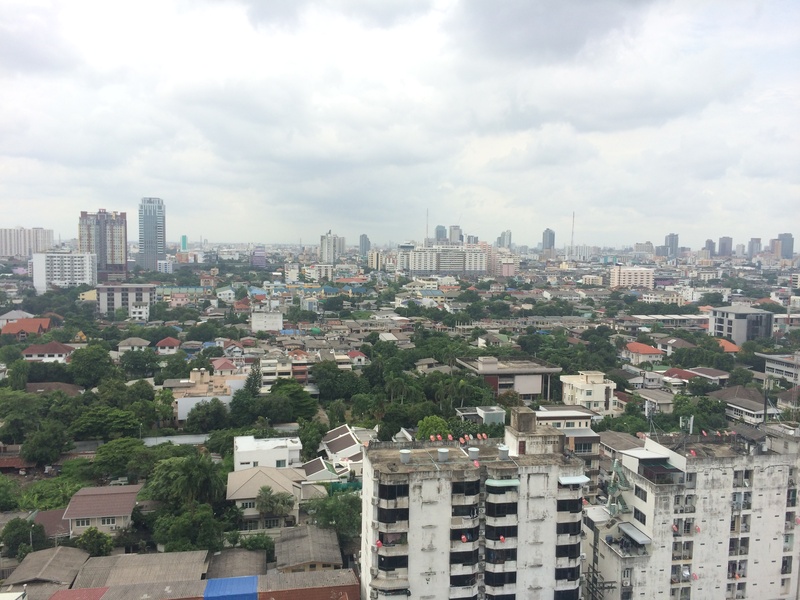 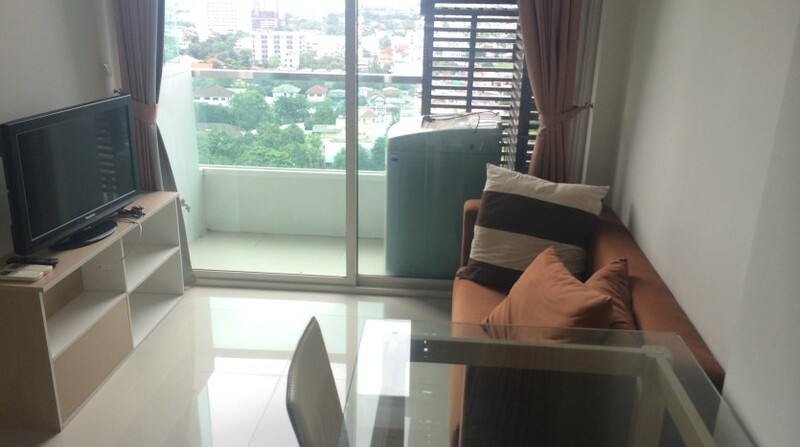 One bed condo available for rent on a high floor, located just underneath Saphan Kwai BTS. 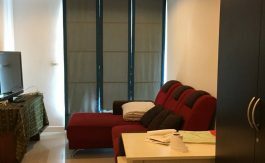 Decorated throughout in modern furnishings and fittings, the unit holds am elegant, light look and allows a natural brightness. 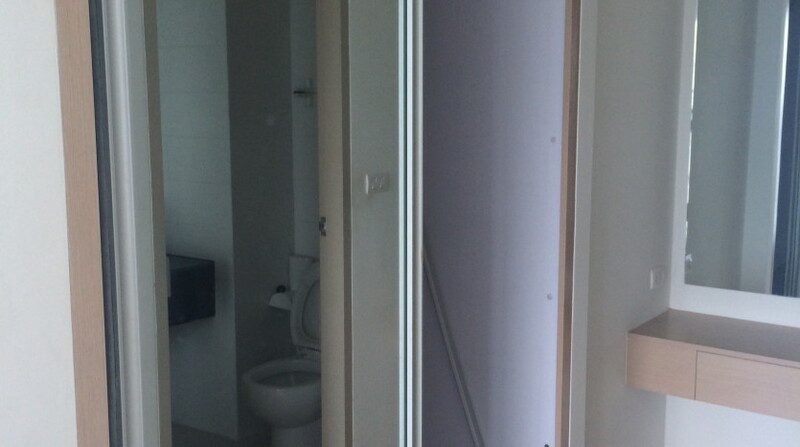 A large kitchen/living area leading into a equally spacious master bedroom. 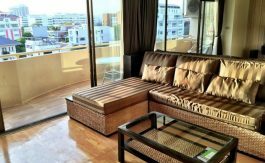 the unit holds a nice balcony facing away from the busy street and onto a green view, a fantastic sight in the evening. 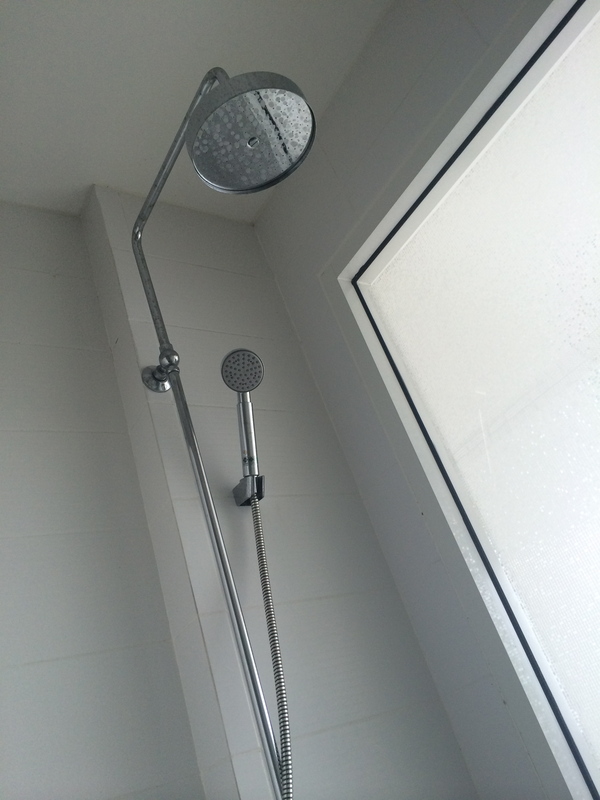 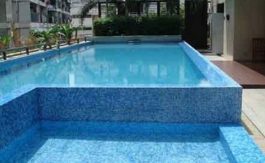 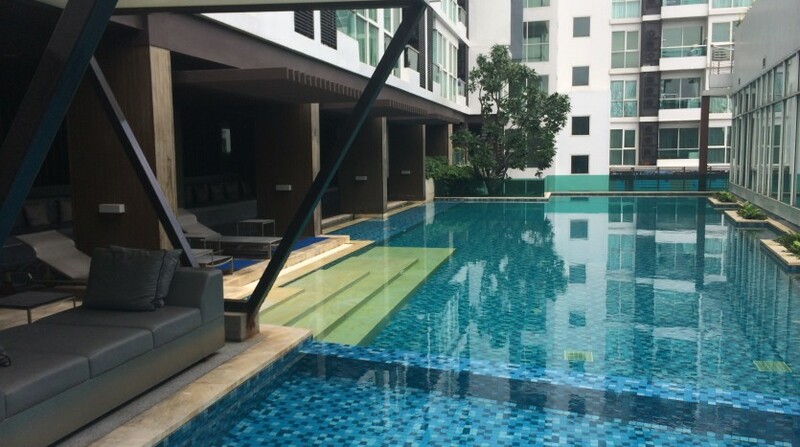 The development has a well maintained swimming pool with fitness facilities, 24 hour security and parking. 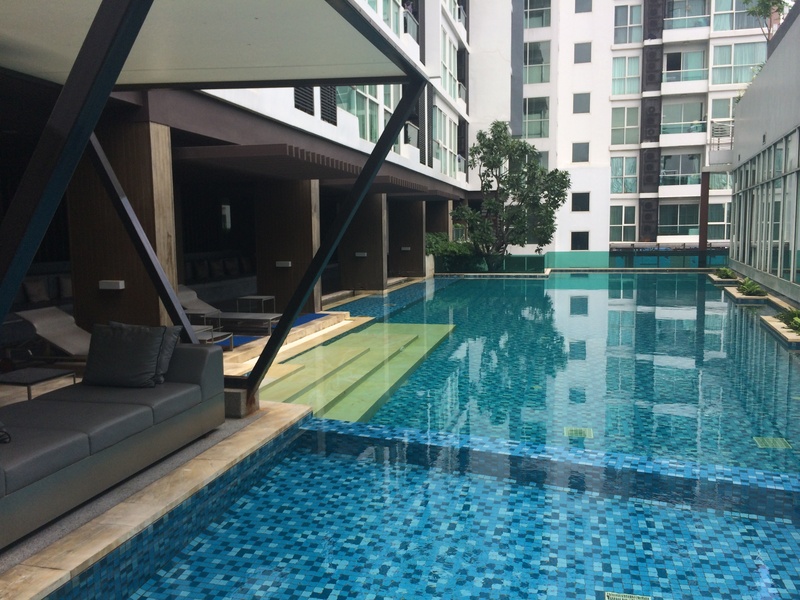 Located in a popular neighbourhood such as Saphan Kwai, the development is surrounded by great food and amenities.